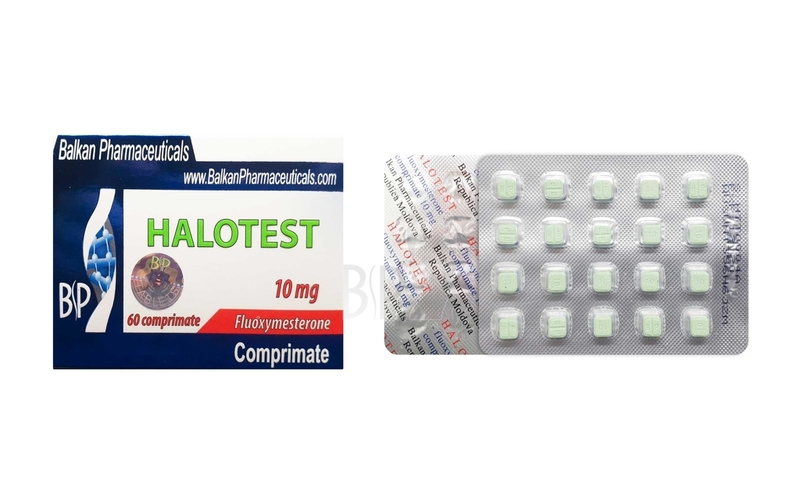 Halotest is an oral steroid and has strong androgenic effects. This steroid is used when we want to earn in force. It is very popular among strength athletes and lifters, used more before competitions to enhance muscle mass and add strength. This steroid is not flavored, does not retain water in the body and gynecomastia is not likely to occur. The optimal dosage to be administered daily is 20-40 mg per day. This medication is hepatotoxic and should not be used longer than 4 weeks, and the dose of 40 mg should not be exceeded. Must not be used in conjunction with other oral steroids. It is necessary to make a break for eight weeks after its administration. In case you wish to increase strength and aggression before training take a dose of 10 mg before workout. Halotest gives a more dense and revealed muscles. It can help burn fat . A downside is that it diminishes the amount of thyroid hormone. It is a hepatotoxic steroid. Side effects include: acne, strong stomach pains, nasal bleeding, aggression, balding and decrease of the testosterone levels. 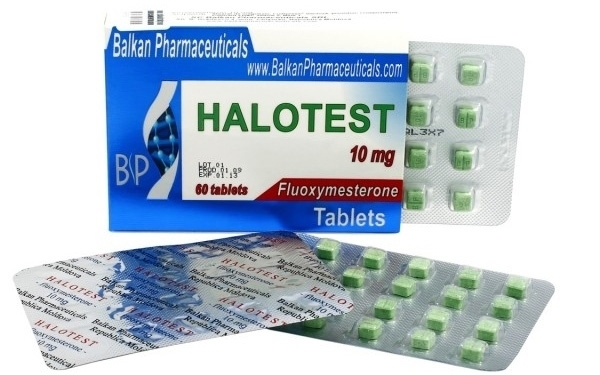 A course of Clomed or Tamoxifen is necessary after Halotest administration .